Sleep Zzz Pillow Review by Dian Farmer | Sleep Zzz Pillow $5 Off! Sleep Zzz Pillow $5 Off! Blog: Grocery Shop For FREE!! So recently I was asked if I'd share some info for the Sleep Zzz Pillow from the makers the Twin Z Pillow as Seen on ABC's show Shark Tank in exchange they sent me one to try out! 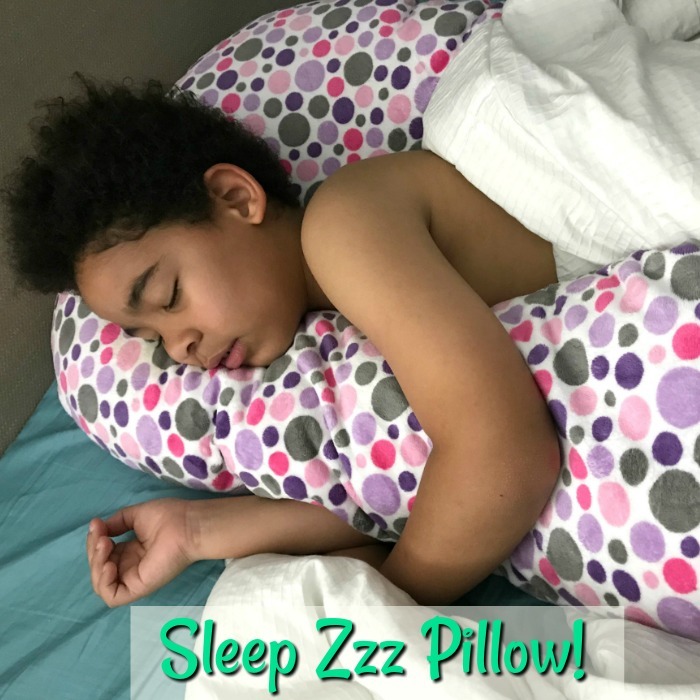 The Sleep Zzz Pillow is a kid's sleep pillow (ages 3 and up) that surrounds your child with the snuggly softness and security of their very own body pillow sized perfectly for them! 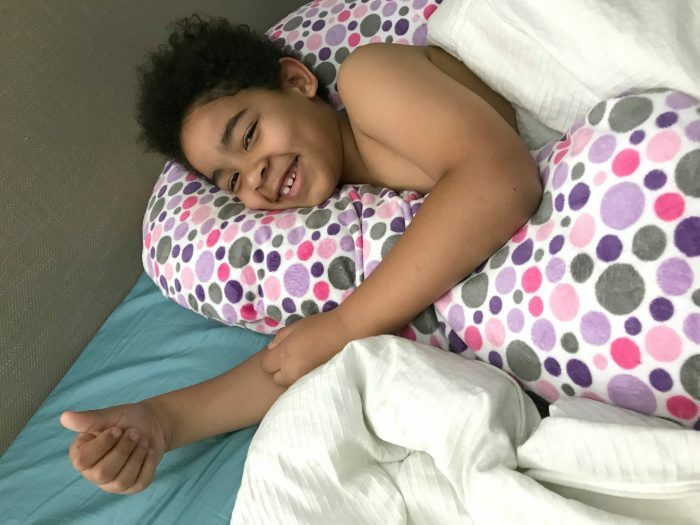 This pillow helps kids fall asleep faster and most importantly STAY asleep providing a more restful nights sleep for your child and you! My daughter co-sleeps with her youngest, (I'm not convinced it's her choice, I think it's his... lol). I asked her if she'd like to give the Sleep Zzz Pillow a try and she thought it would be perfect and make him feel like he was sleeping with someone since the pillow wraps around him. Right now you can get one and save $5 with <--- just click this link to get your coupon and then enter code: SLEEPY at checkout!